Peep Beep! | Peep Beep! 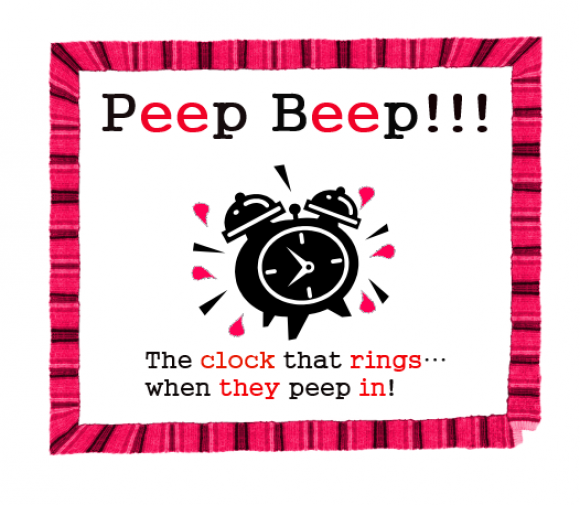 (the clock that rings when they peep in!) is a blog dedicated to privacy and information law: #law #privacy #dataprotection #informationsecurity #cybersecurity #ClareSullivan #SophieStalla-Bourdillon #AlisonKnight. Interested in contributing? Email peepbeepteam at gmail.com. Peep Beep! (the clock that rings when they peep in!) is a blog dedicated to privacy and information law: #law #privacy #dataprotection #informationsecurity #cybersecurity #ClareSullivan #SophieStalla-Bourdillon #AlisonKnight. Interested in contributing? Email peepbeepteam at gmail.com. The EU Commission and the tackling of illegal content: is more too much? Data Protection and data analytics: what is Art. 29 WP really saying to businesses wanting to innovate with data? Online platforms & copyright: The CJEU v The EC? Data Protection and Copyright: Could Art. 29 WP guidance on automated decision-making “help” with filters? The EU approach to content regulation online bis: tackling (il)legal content online with real-world identities? Peep Beep! The clock that rings when they peep in!